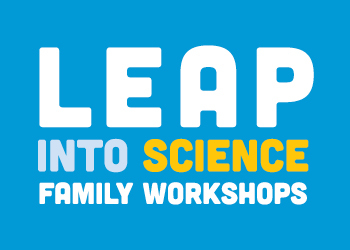 A chance for kids and caregivers to bond over science! Explore and discover new things with hands-on activities that demonstrate the science of everyday life. Held the 3rd Saturday of each month.